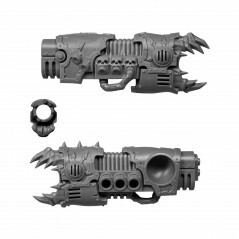 Weapon Support Right Chaos Space Marines Forgefiend & Maulerfiend. 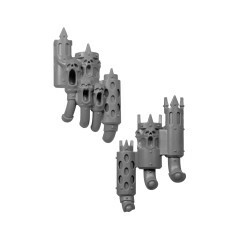 Originally from Forgefiend & Maulerfiend Chaos Space Marines box of Warhammer 40k range. 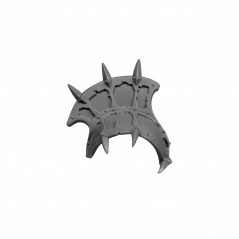 Type : Warhammer 40000 - Heavy Support - Chaos Space Marines - Forgefiend & Maulerfiend. 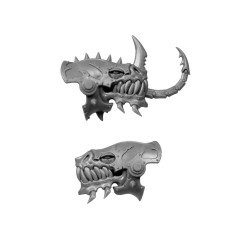 The Forgefiend & Maulerfiend are demon machine forged in the warp where the pilot and his machine were merged for eternity, on the battlefield they are the heavy attack of your army of Chaos Space Marines. 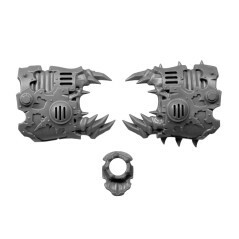 If Forgefiend & Maulerfiend catch a squad of less protected warriors, they catch them with their talons and claws and within a grunt of satisfaction split their armor. 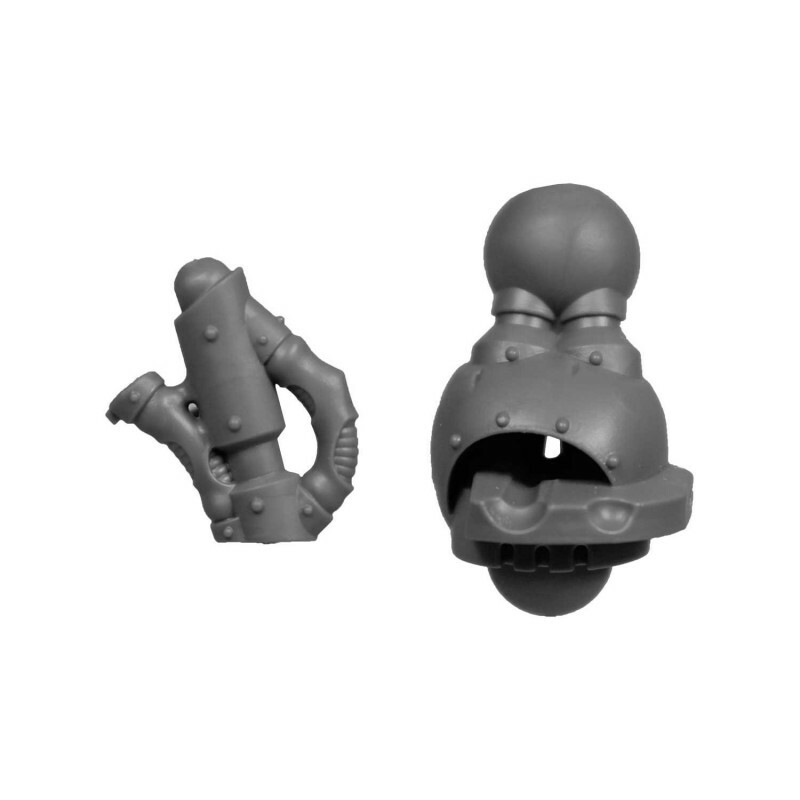 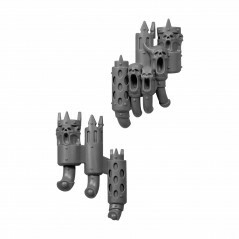 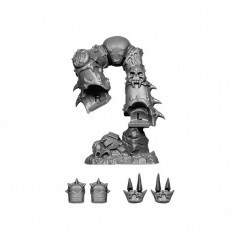 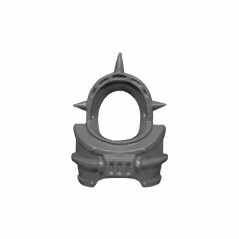 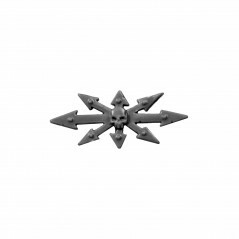 The Forgefiend & Maulerfiend Bitz allows you to give life to your desires or improve your miniatures with Chaos Space Marines bits, warhammer 40k bitz from the Bitz Store are exclusively from new boxes. 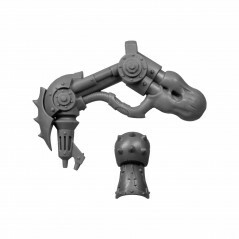 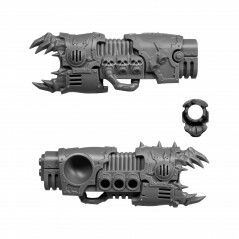 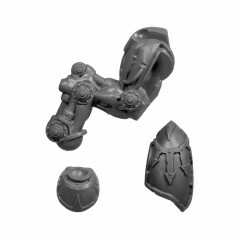 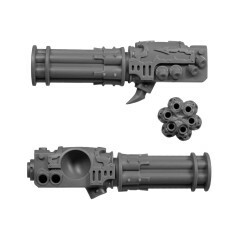 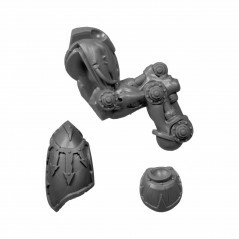 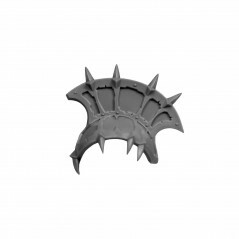 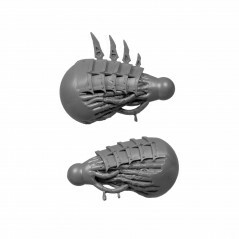 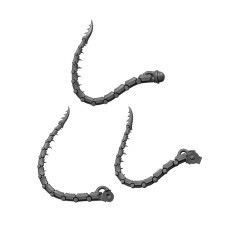 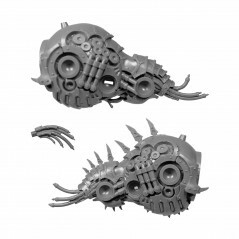 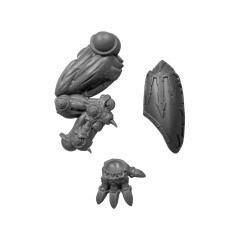 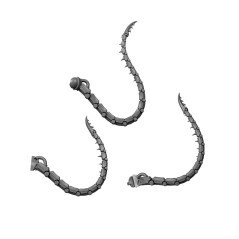 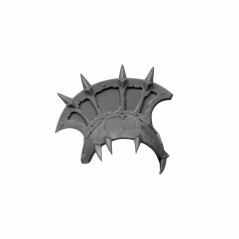 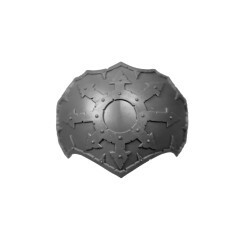 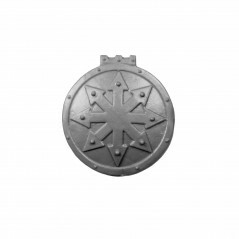 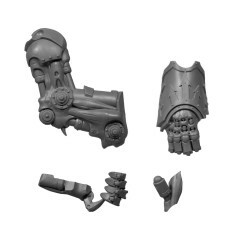 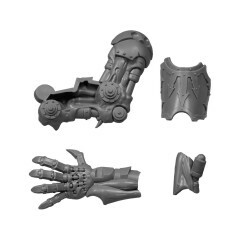 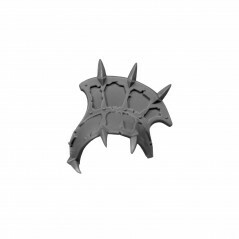 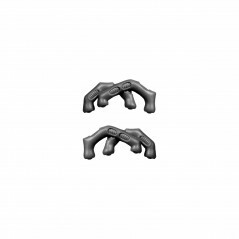 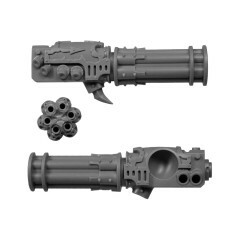 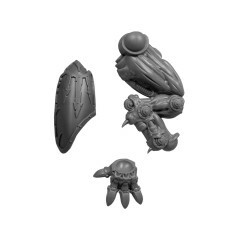 Add in your bitzbox, Chaos Space Marines Forgefiend & Maulerfiend bits - Bitz Store is your Warhammer 40k Bitz retailer.